Spring Kick-Off starts this weekend, find a cleanup near you. 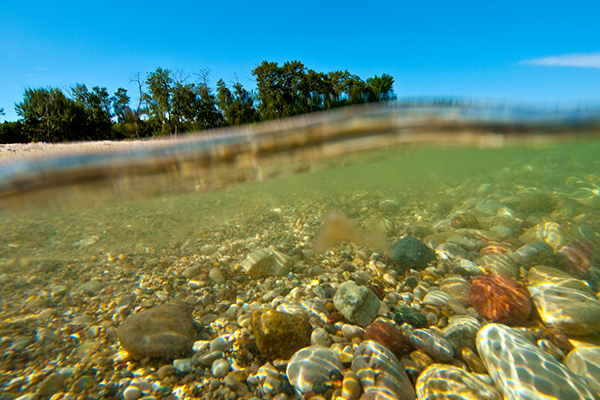 The Alliance for the Great Lakes works to protect the Great Lakes for today and tomorrow. 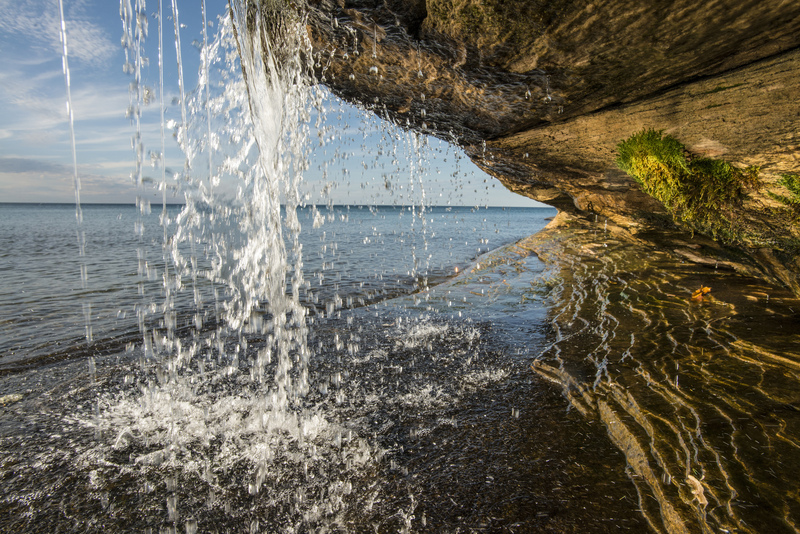 We involve tens of thousands of people each year in advocacy, volunteering, education, and research to ensure the lakes are healthy and safe for all. Learn more about our campaigns and how you can get involved.